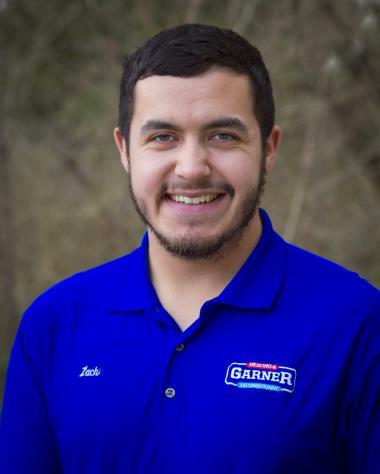 Whether it’s an emergency AC repair, having to replace your old heating and air system, or installing a new unit or seasonal preventative maintenance, we can offer you and your family the peace of mind at a cost that won’t break your budget in Mountain City, TX. See what your Mountain City neighbors are saying about our services below. Fast response time. Knowledgeable service staff. In November 2018 my Carrier Heat Pump of 24 yrs crashed. 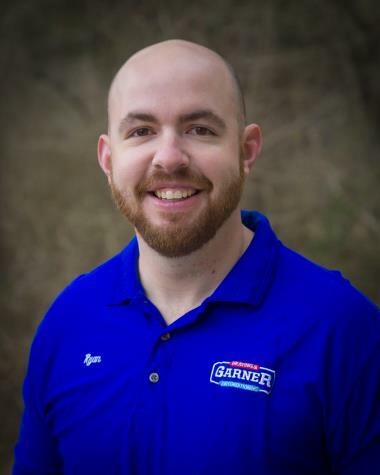 Garner gave me several Carrier options to consider and within 2 days had a courteous, knowledgeable crew at my home installing the unit. I opted for ductwork replacement also and was amazed at the teamwork and how clean the crew left my home. The unit is quiet and variable speed for greatest economy. Love the new digital thermostat. 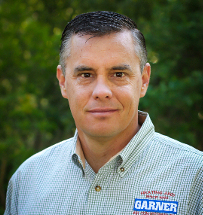 I’ve expressed my total satisfaction and trust in Garner before and do it again. 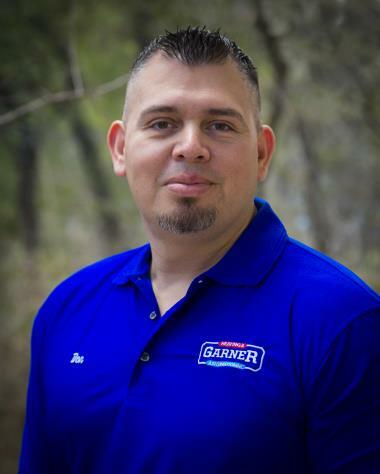 Garner is full service and committed to continually providing great service after the sale and install. We wouldn’t go with anyone else and highly recommend them and Zach. Cooling inspection performed. 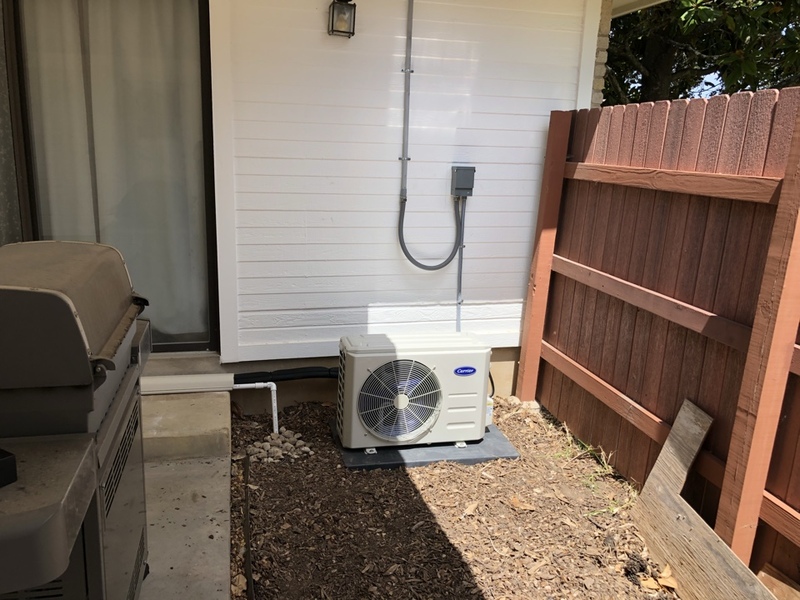 Washed condenser coil, sprayed for ants, checked amp draws on compressor and condenser fan motor, checked capacitor and contactor, purged drain line and checked system operation. Performing a heater tune up on Live Oak. Performing maintenance on an 8 year old American Standard air handler and heat pump. Finishing up replacing all the old ductwork. Complete home comfort system installation. New heat pump new air handler and all new ductwork. Gonna make for a happy customer. Customer called with leak issue from AC system. Performed system check and found faulty float switch. Removed and replaced float switch and tested system. System working at the end of service. Performing a maintenance check and installing a motor protector. Performing 2 maintenance checks and replacement of capacitor.